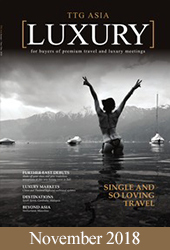 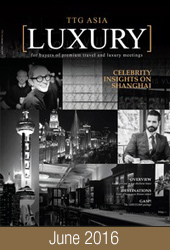 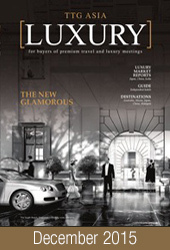 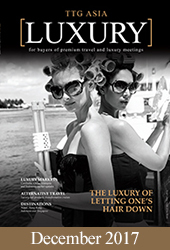 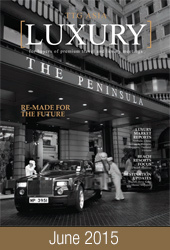 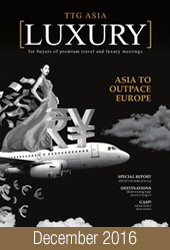 Produced bi-annually, TTG Asia Luxury is the buyer’s guide on the latest coveted products, services, ideas and trends. 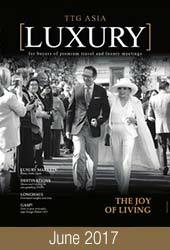 It is a must-read for any savvy planner to create unique, luxurious experiences for both individual and MICE clientele. 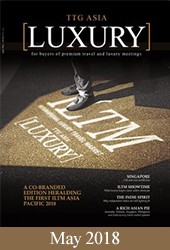 TTG Asia Luxury is a product by TTG Travel Trade Publishing, a business group of TTG Asia Media.